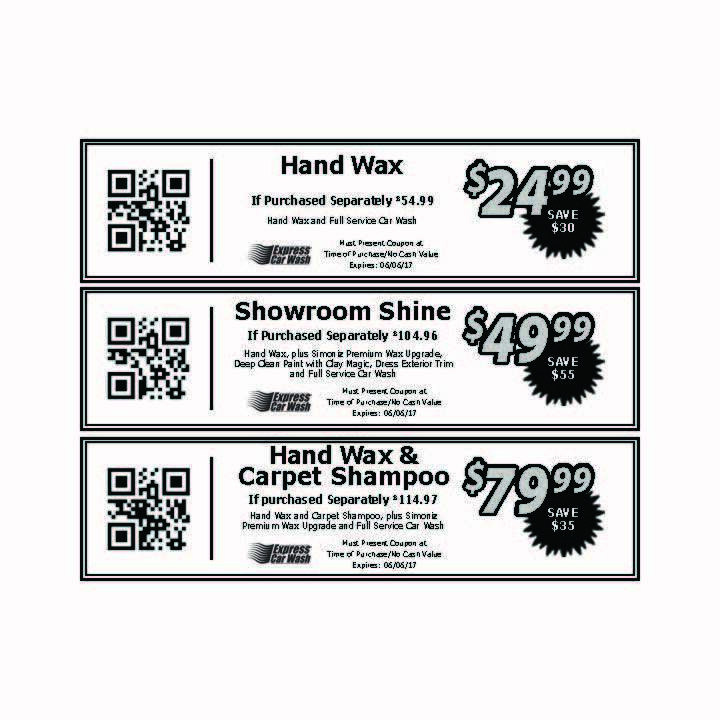 $24.99 Hand Wax and other Great Detail Deals! Our Best Detail Sale of the Year. 25% off all your favorite detail services. We guarantee your vehicle will look better than ever before! From a Famous Hand Wax to a Bumper to Bumper Detail. Best Quality, Best Service, Best Hospitality and for a limited time the absolute very best price all year! © Copyright 2018. Express Car Wash. All Rights Reserved. Website designed by Viteri Global Marketing.